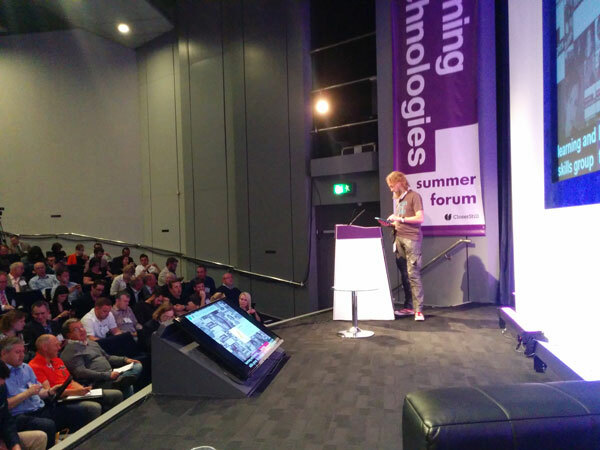 It was my great pleasure and privilege to chair two excellent sessions at the Learning Technologies Summer Forum conference; one on bridging the performance gap with informal approaches with Julian Stodd, and another on how to minimise the content that gets stuffed into learning interventions with Binnaz Cubukcu. I also attended the keynote by Deborah Francis-White and a session on future technology trends by Donald Clark. Deborah also used a lovely turn of phrase ‘The gossamer threads of play’ that stuck with me and reminded me of Jonathan Ive talking to Stephen Fry about the fragility of creative ideas. 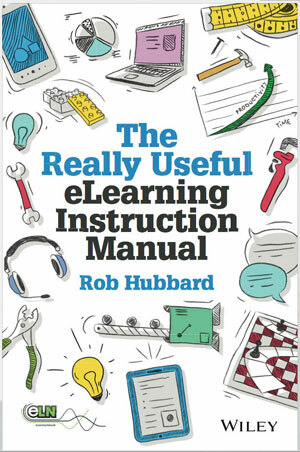 Julian Stodd held an audience of around 250 in the palm of his hand as he explained some practical approaches to helping people put learning into practice using informal learning approaches. In particular I liked Julian’s approach of having groups of learners co-create and publish a weekly digital magazine of their learning journey. Donald Clark pointed out that some spaced repetition tools exist – these are tools that reinforce knowledge at optimum intervals after a learning intervention. Repetition is key to the forming of short and long-term memories of information that requires effortful processing i.e. of stuff that has a low emotional impact. Packed into a hot, over-subscribed workshop Binnaz Cubukcu kept energy levels high and the audience highly engaged as they discussed and explored ways to stop too content getting shoe-horned into learning interventions. Binnaz shared her great approach of posing objections in the form of questions; so senior stakeholders consider the wider impact of adding in their content. I would have liked to have caught more of the sessions than I was physically able to – a sign of a great conference!